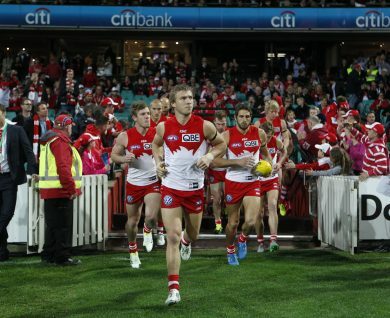 Once set up, you’ll be able to scan the QR code on your phone to enter the ground at the SCG. 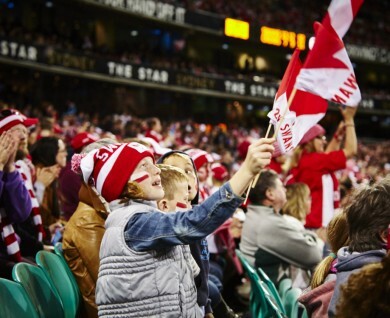 If you’re having trouble downloading your mobile membership, please contact Swans Membership on 1300 663 819 Monday to Friday, 10am-4pm, email swansmembership@sydneyswans.com.au or visit us on Match Day at the Gate E Service Office. Make sure you’ve updated to the latest version of the app. Not sure if you do? Head to the app store to see if an update is available. 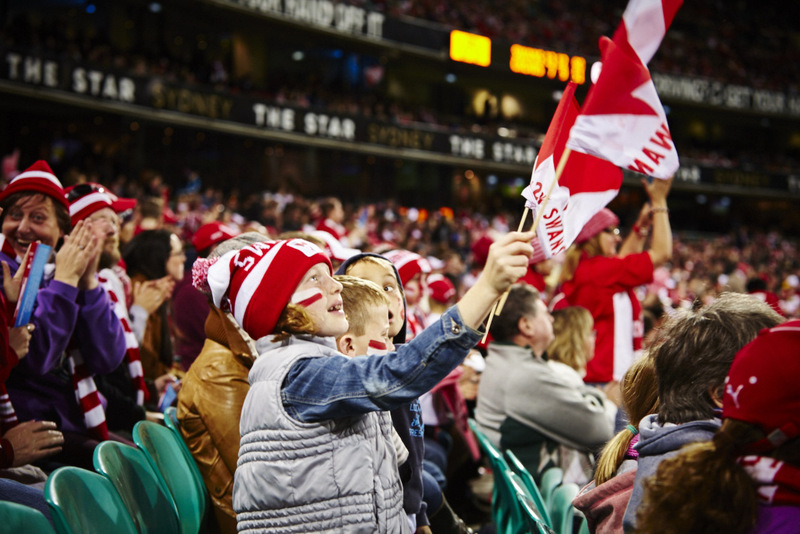 If you need your barcode number to access a ticket pre-sale or upgrade to a reserved seat for a game at the SCG, you can view your 12-digit barcode number by clicking on the game you’d like to attend, then select ‘ticket details’ at the bottom of the screen. 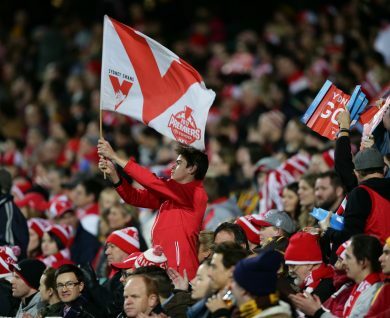 Please note, if you’re a reserved seat member and use the ‘forward to a friend’ option the person you sent the ticket to will be required to login to the app using their details and follow the step-by-step guide.